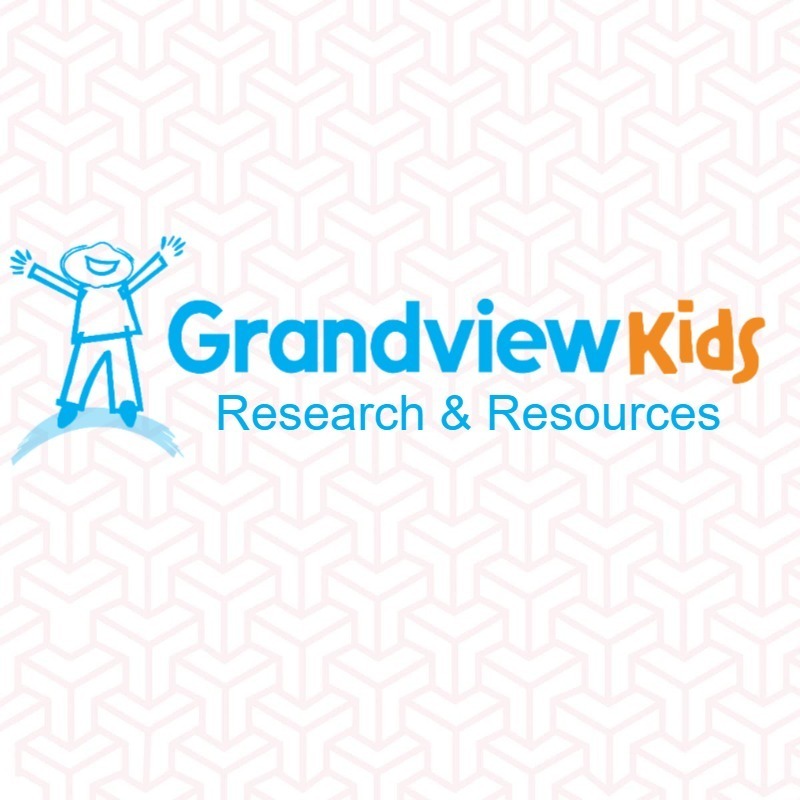 Our Family Resource Centre makes educational resources available to Grandview Kids and their parents/guardians and siblings, as well as to staff of Grandview Children’s Centre. The Family Resource Centre includes a wide range of information about children and youth with special needs, as well as information on general health, parenting and family life, all to help you understand and support the growth and development of your child. Where is the Family Resource Centre located? Can I view a list of Grandview's resources online? Who can borrow materials from the Grandview Children's Centre Family Resource Centre? Any member of the community (such as high school students studying disabilities) may visit our Family Resource Centre to view materials on-site; however, only those listed above may borrow and remove materials from Grandview Children’s Centre. Please be considerate to other families when borrowing from the Resource Centre. Thank you for returning all borrowed materials within the expected time frame. You may receive a reminder call for overdue borrowed materials.